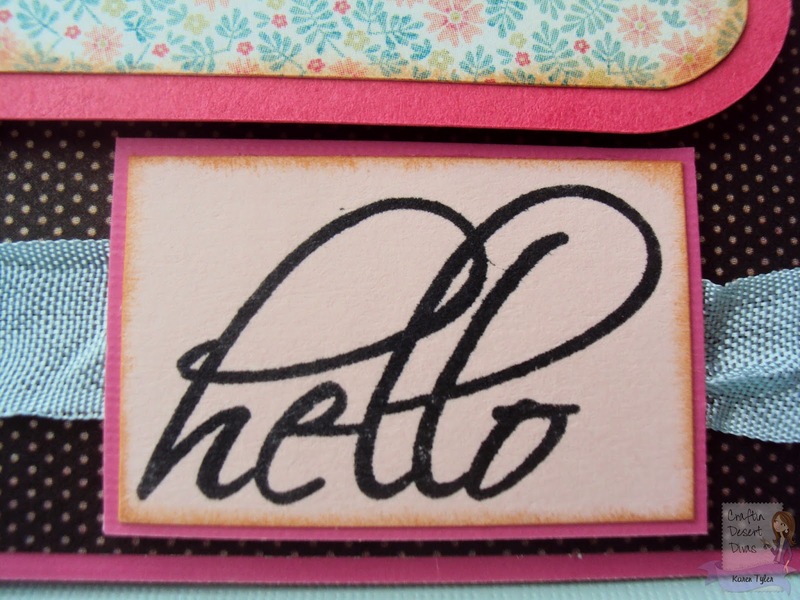 Hi everyone!! 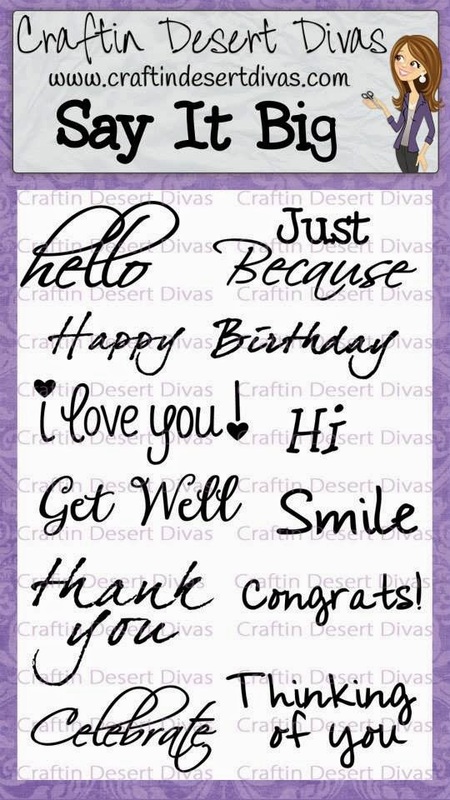 This is Karen from Crafted With Love By Karen with a card to share with you today! 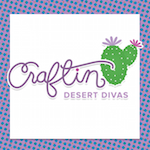 For my project I used the awesome Say It Big stamp set from the Craftin Desert Diva's new release! 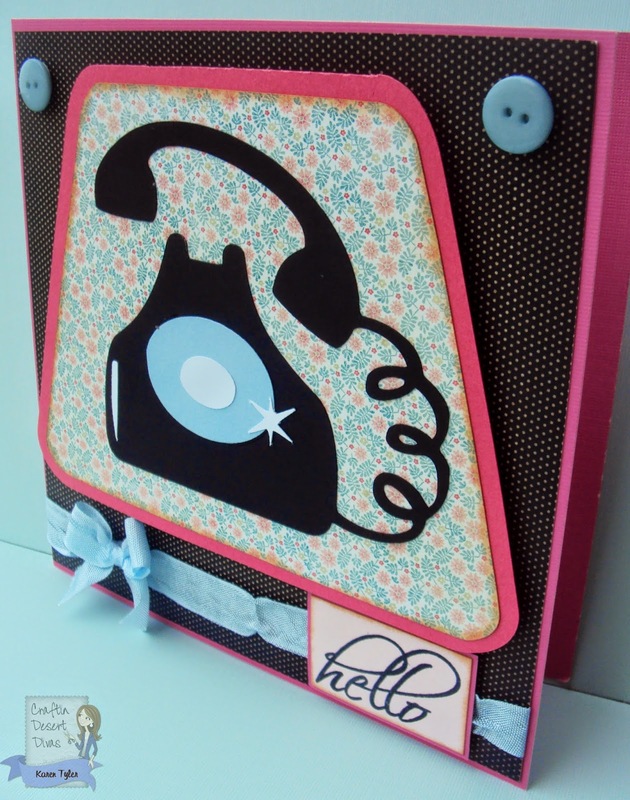 I thought that a phone would go perfect with the "Hello" sentiment! 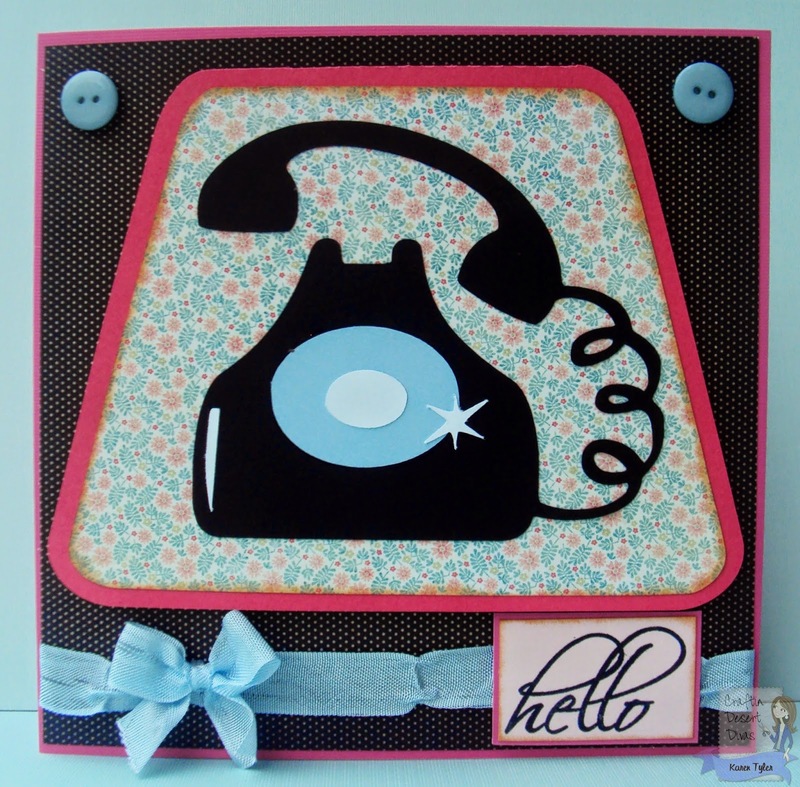 You can purchase the "Hello" sentiment HERE! 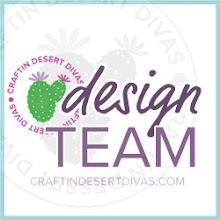 You can get more details about my card HERE.